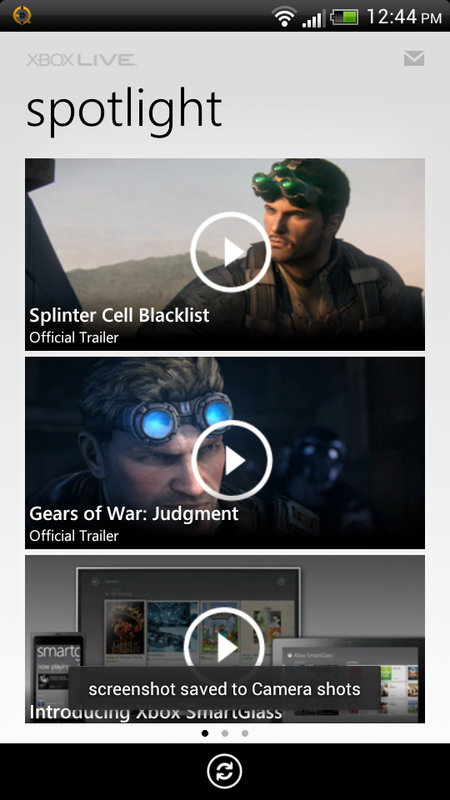 "Take your Xbox LIVE experience wherever you go with the My Xbox LIVE app. Track and compare your achievements, connect with your Xbox LIVE friends, and change up your 3D Avatar. Review all the recent great games you and your friends love to play and compare achievements with them. 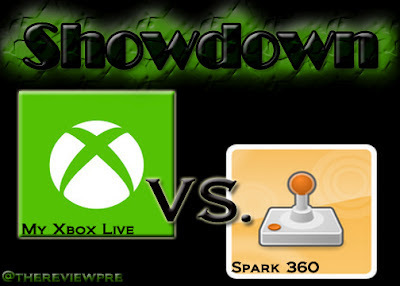 Access Xbox Spotlight feeds, get breaking news from Xbox LIVE, game tips and tricks, gamer spotlight and much more." 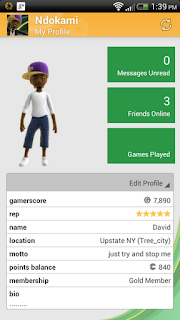 Basically what it sound like, a Xbox live app manager that allow you to do things from watching videos, seeing what your friends are doing online, message your friends, add friends, Change up your avatar, set beacons, view and compare achievements and more. 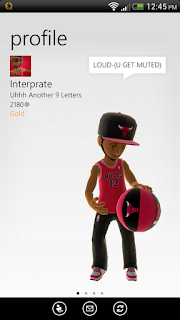 - You can customize your avatar right off of your phone / tablet. 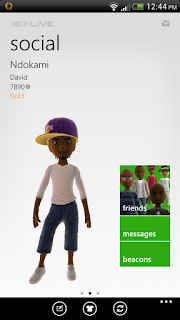 - No Notifications when you get messages or friend requests. 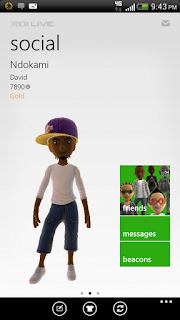 "Xbox Live profile management made easy. With widgets, notifications, and more." Spark 360 is one of the first fully functional Xbox 360 clients available for the android platform. (Yes, there were others out there but none of them gave you the features that Spark did.) 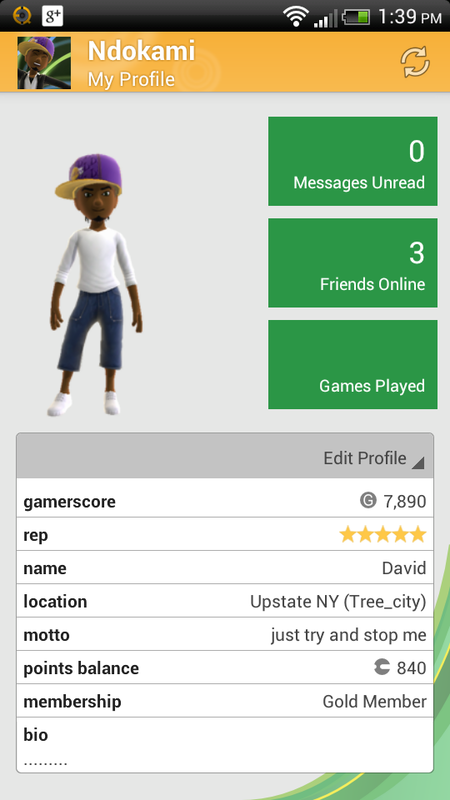 This app allows you to manage your Xbox live profile(s), Add friends, send messages, compare achievements, set beacons. Yes, it work like you would expect it to. 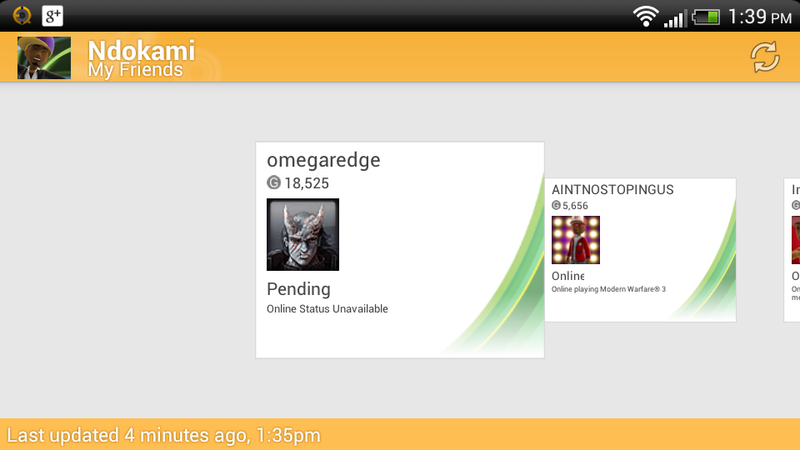 @ times it can be a little slow though, even on WiFi. Honestly i find this to be a hard choice to choose which one is better. I've been a long time user of Spark 360 and i still like it. 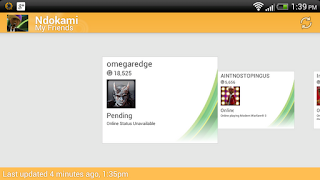 I get notifications when my friends send me a message and friend requests. 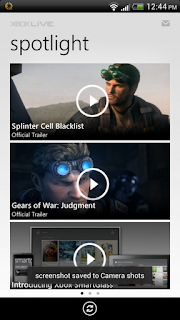 When i compare it to the official app from Microsoft the differences become apparent in the UI department. Everything just flows so smoothly in My Xbox Live plus they threw in the avatar editor (which I'm not a huge fan of on the Xbox itself... ) that I know will appeal to some people (I won't point them out but, they know who they are lol). Overall i have to give the edge to the My Xbox Live app because it does what it does pretty much flawlessly.